Looking for a scrumptious dessert to devour as you celebrate the New Year? Need some last-minute calories before those dieting or exercising resolutions start up? 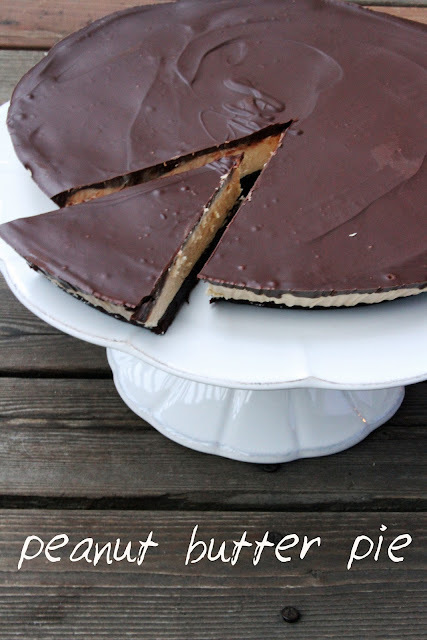 ;) Try out our Chocolate and Peanut Butter Pie!